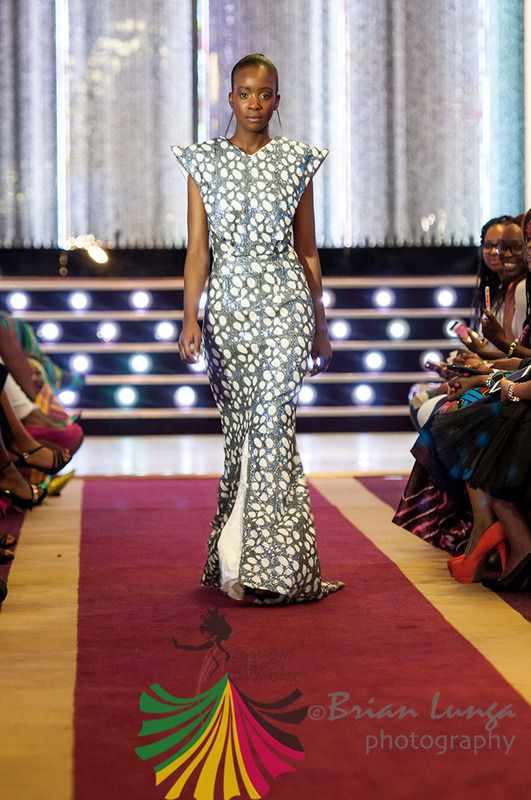 Birmingham, UK (February 17, 2016) - Zimbabwe Fashion Showcase - Fashionistas throughout the UK will be flocking to Birmingham when the annual Zimbabwe Fashion Showcase returns to the city in July. The show, which made its debut last year was launched by Chiedza Dawn Ziyambe to support emerging and semi established designers of Zimbabwean heritage within the UK by providing them with a platform to showcase their designs. Following the success of last years show, Zimbabwe Fashion Showcase is back to bring together the best in Zimbabwean fashion from 28-30 July 2016. Hundreds of fashionistas and some well known faces are expected to attend the fashion showcase. Last year the event welcomed internationally acclaimed Farai Simoyi, a New York based Zimbabwean designer that has previously worked with Nicki Minaj and the Honourable Mayor of Birmingham who graced the event to help make community ties stronger. Day one will be held in London, an invite only event exclusively for media, buyers and industry experts. Day two will return to Birmingham, where talented designers will showcase their exquisite collections and day three will feature a range of business in fashion workshops, designed to empower designers with business acumen and other skills that will enable them to turn their artistry into a lucrative and longstanding business. Chiedza Dawn Ziyambe, Founder of Zimbabwe Fashion Showcase, said: "Zimbabwe Fashion Showcase returns with a packed schedule of fashion shows by designers of Zimbabwean heritage, business in fashion workshops, competitions and shopping." "But, the event is also a great social event, couples, families and friends have all attended the show and been excited by what they have seen. The event really is a great day out where aside from meeting established and emerging designers, you can watch an exquisite fashion show and enjoy delicious food and great music." A fantastic new venue will be announced in due course .